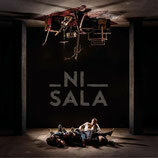 APRIL 2019: NI SALA will release their first Live Session on Vinyl and digital. It is called "NI SALA LIVE AT STUDIO 41". You already can watch the Video "KIND OF" from this session. Stay tuned! 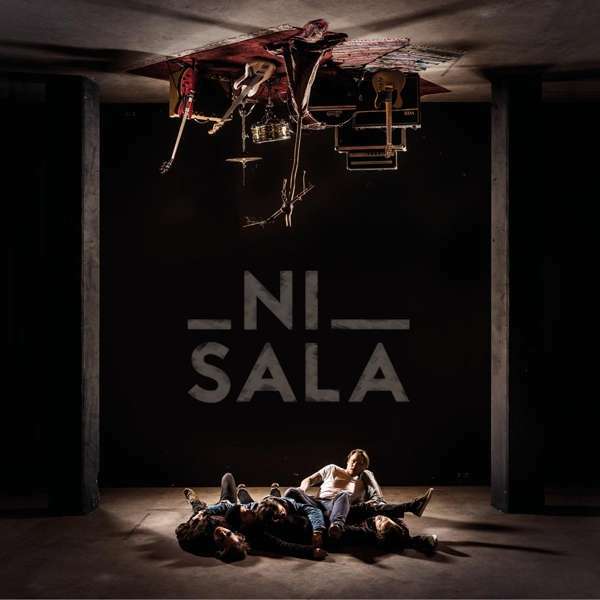 MAY 2019: NI SALA supports the fabulous PRISTINE from Norway on their Germany Tour. 11 shows in 13 days! Special Thanks to Oliver Alexander (41065 Musikverlag) our publisher for making this happen!